I received the B.S. degree in Mechanical Engineering from the Sharif University of Technology, Tehran, Iran, in 2013, and the M.S. 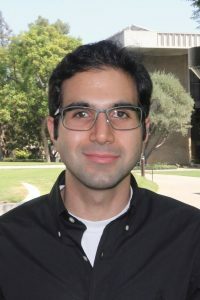 and Ph.D. degrees in Mechanical Engineering from the University of California at Los Angeles (UCLA), Los Angeles, USA, in 2015 and 2018, respectively. 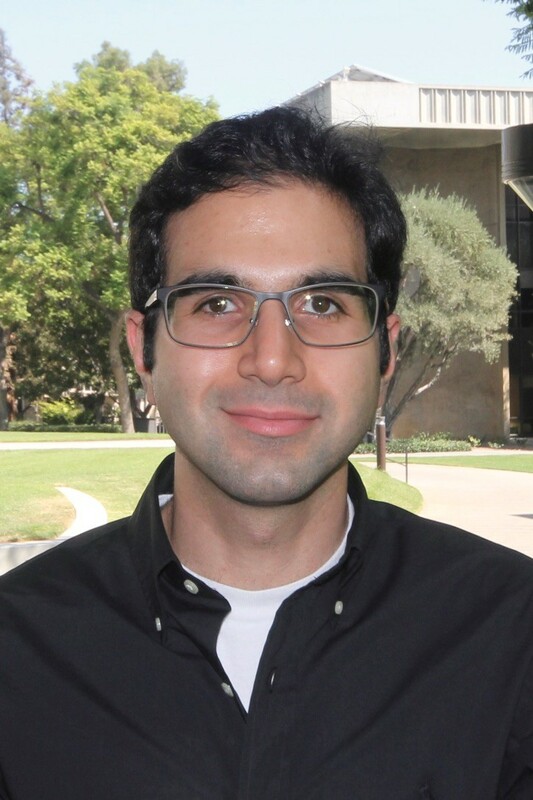 I am currently a Postdoctoral Scholar at Michael Dickinson Lab at the division of Biology and Biological Engineering (BBE) at California Institute of Technology (Caltech), Pasadena, USA. Journal of Microelectromechanical Systems, pp. 333-343, 2017. Journal of Sound and Vibration, pp. 204-221, 2017. Journal of Microelectromechanical Systems, in press, 2018. University of California, Los Angeles, 2018. Amir H. Behbahani, Robert T. M’Closkey, in progress. Amir H. Behbahani, Howard H. Ge, Robert T. M’Closkey, in progress. Robert T. M’Closkey, Amir H. Behbahani, in progress. Position, Location and Navigation Symposium-PLANS 2018, 2018 IEEE/ION, April 2018, Monterey, CA. ASME 2014 International Design Engineering Technical Conferences and Computers and Information in Engineering Conference, August 2014, Buffalo, NY.